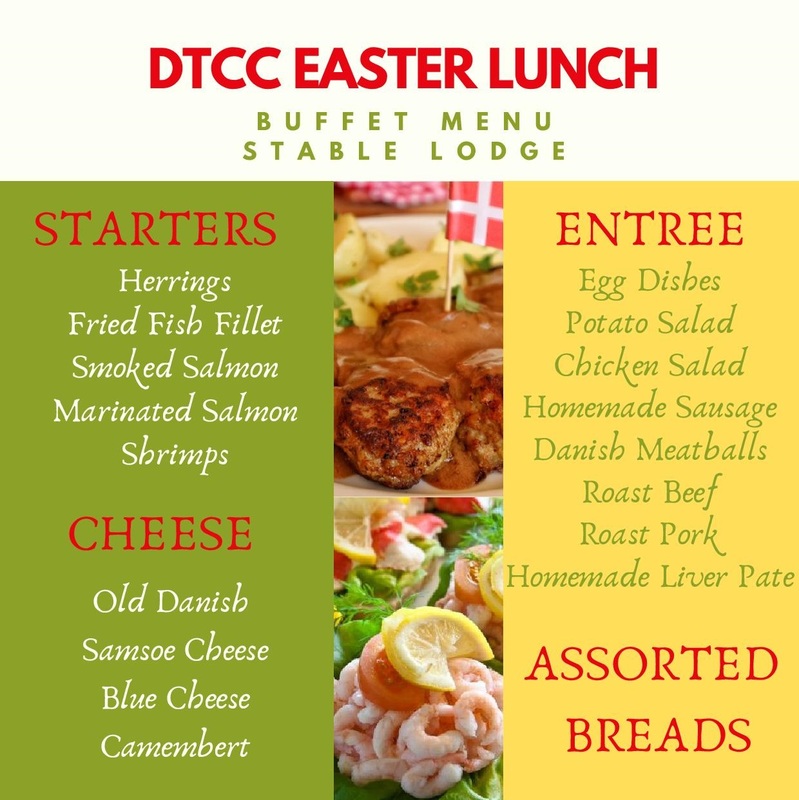 Join our sensational DTCC Easter Lunch and enjoy great company and traditional Danish delicacies! Stable Lodge is hosting our Easter Lunch this year as well and we couldn’t be happier! We can’t wait to taste all these delicacies! To see the menu, please click HERE. *Please note that your booking is confirmed once we have received the payment. There are only a limited number of seats, so BOOK NOW! 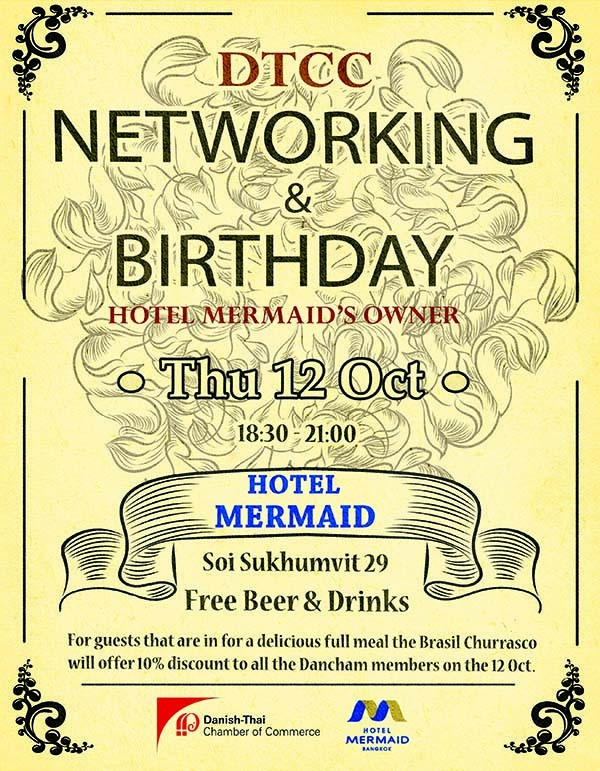 To make a booking, please sign up HERE, email us at contact@dancham.or.th or marketing@dancham.or.th or give us a call at 02-354-5220. More info about the full program and the Lucky Draw will be provided soon! 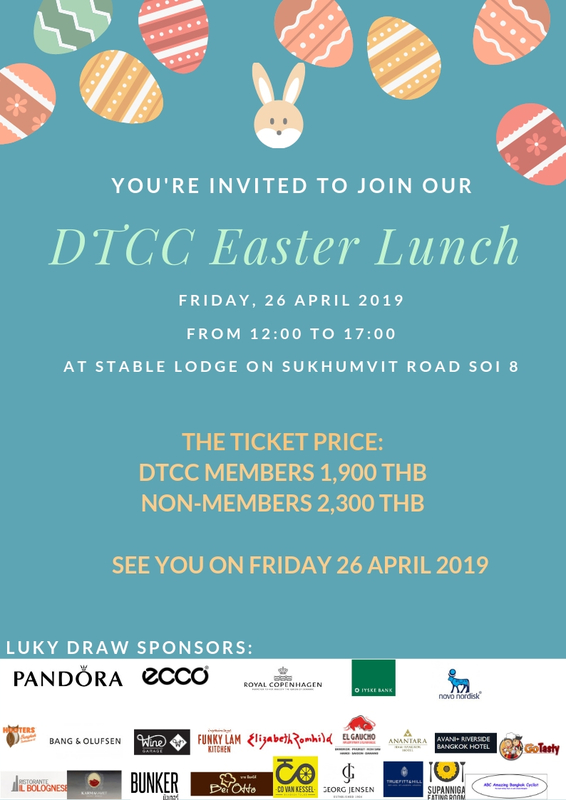 If you are interested in sponsoring lucky draw prizes or would like to learn more about DTCC membership benefits, please do not hesitate to contact us. 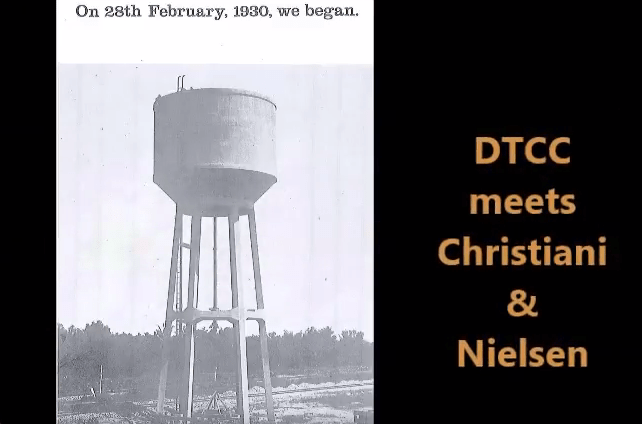 DTCC Networking Event – Meet Christiani & Nielsen (CNT)!